Step into plush, breathable comfort that always fits just right. 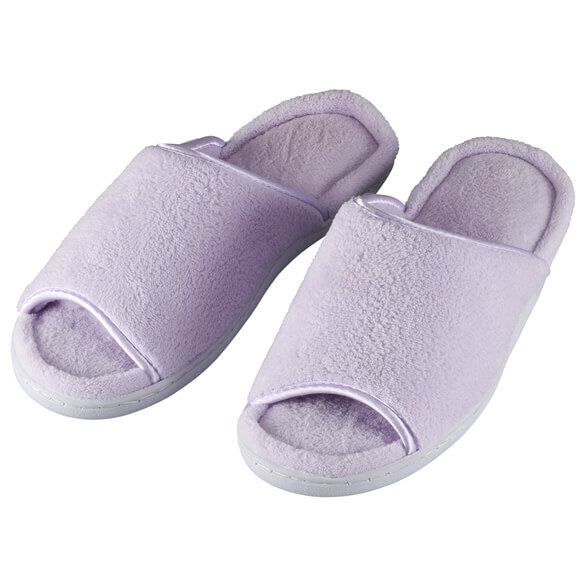 Open-toe terry slippers feature soft terry uppers and cushioned memory foam insoles for luxurious, spa-like comfort. 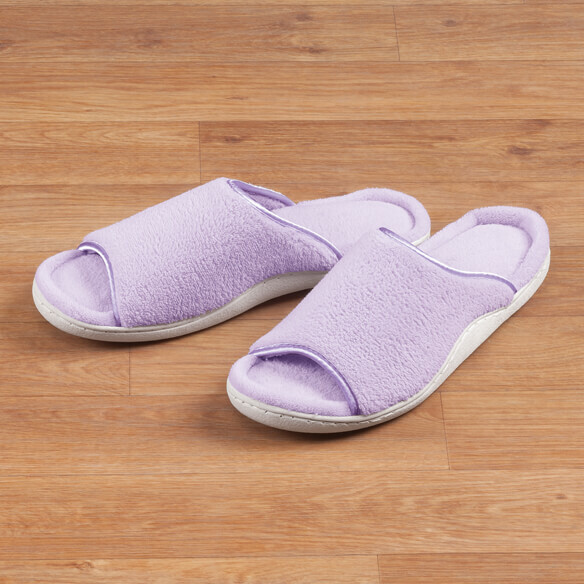 Lightweight house slippers slip on and off with ease. Available in lavender or light blue. Choose from 3 sizes: medium (fits women's 7-8 1/2), large (9–10 1/2) or XL (11–12). 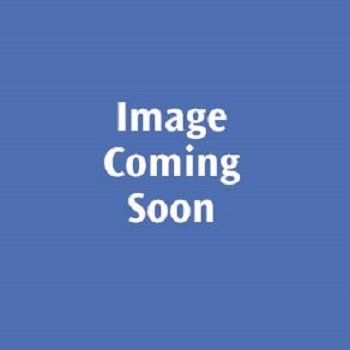 Open-toe slippers made with polyester/TPR. Spot clean. Liked the first pair except they were a little too big. I like that convenience of a slip-com and the price is good too! Like toe out and look comfortable. It is for my mother- in- law, she likes them. like this type of slipper in the summer. Cool and comfortable. Also bargain priced.